Whether you are a member of the town, church congregation or visitor, St Eustachius’ Church is YOUR church. 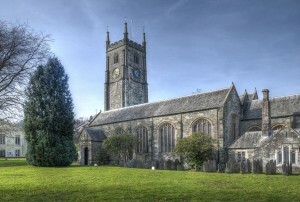 It was built by the people of the town and is YOUR Parish Church. This means that you are part of its fabric and a central part of its life; for Baptisms, Weddings or Funerals; Christmas celebrations, School Services, Concerts, Pastoral Care and many more. Running Costs such as administration, utility bills, and staff salaries. There a number of methods by which Donations/Gifts can be made to the Church. 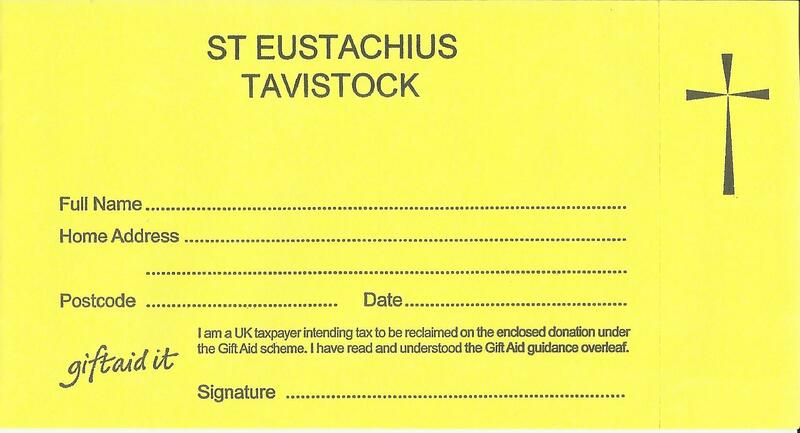 If you are a Tax Payer please complete the appropriate Gift Aid section and the Church will receive a further 25p for every £1.00 that you have donated. 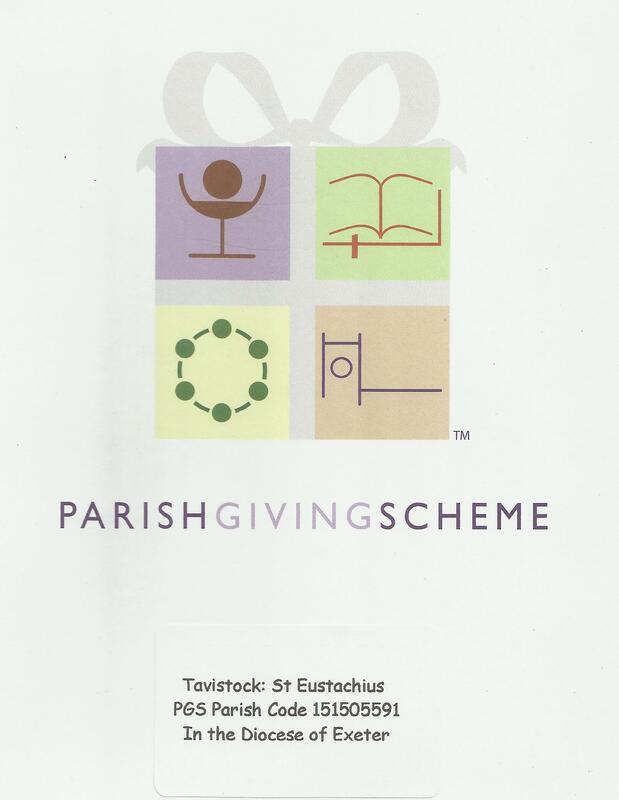 If you are thinking of making a regular gift, then enrol in the National PARISH GIVING SCHEME where your donation is paid direct to St Eustachius. For more information and an application form, go to http://www.parishgivingscheme.org.uk/for-donors/ . Alternatively collect a pack from the table at the rear of the Church. Every week at our Sunday and mid-week services there is an opportunity to a make a financial offering. You can use the Giving Envelopes provided, giving by cash or cheque. To make a single donation either by cheque or bank transfer, download the form Single Donation and follow the instructions contained therein. 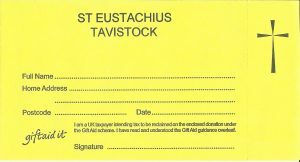 Where you make purchases online, register with www.easyfundraising.org.uk and nominate St Eustachius’, Tavistock as your chosen charity. Make your purchase and a donation will be made to the Church without involving you in any further expense. Many online retailers donate every time you spend money with them. Easy! Download our Legacy Leaflet (PDF) for more information about how you can leave a financial legacy to St Eustachius’. CAN I GIVE IN OTHER WAYS THAN FINANCIAL? Thank you for Giving to our precious church. Every single penny counts and is spent wisely to keep the building in good condition and open for visits and services and to support a wide range of outreach projects. If you would like any more information that is not available here please contact our Parish Office on 01822 616673.